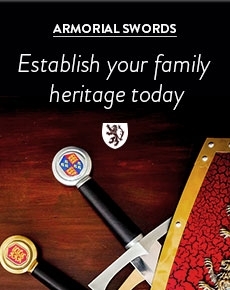 We offer one of the most comprehensive selections of Roman Swords available to buy in the UK. We sell multiple versions of the famous Pompeii Gladius in a variety of styles to suit all budgets. Other Gladius in our collection include the Mainz Gladius and Late Roman Ceremonial Swords. From the Gladiatorial arena we offer replicas of swords from the hit movie Gladiator along with other prop swords from Spartacus and The Eagle. Our Gladius are great for display and some of the more authentic replicas are suitable for (non-contact) re-enactment. Our Pompeii Gladius and Mainz Gladius from Windlass Steelcrafts have high carbon steel blades and can be sharpened for use. 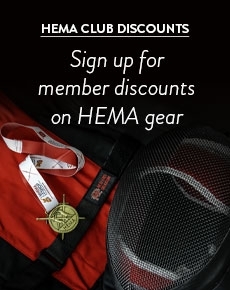 Our Wooden Gladius or Rudis is a great retirement gift for military personnel or police officers.